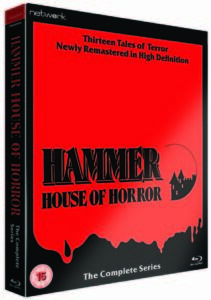 Hammer House of Horror On Blu Ray In Time for Halloween. The 1960s and 1970s saw they hey day for Hammer Horror movies, but come the 1980s the shift to TV happened. 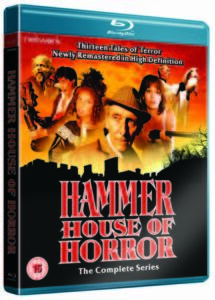 1980 saw the Hammer House Of Horror hit screens. It is a horror anthology series of 13 episodes in just one series. Each episode was around 50 minutes long (Transmission time would have been 1 hour with adverts). Sadly Peter Cushing’s input was just one episode and there is no appearance by Christopher Lee. 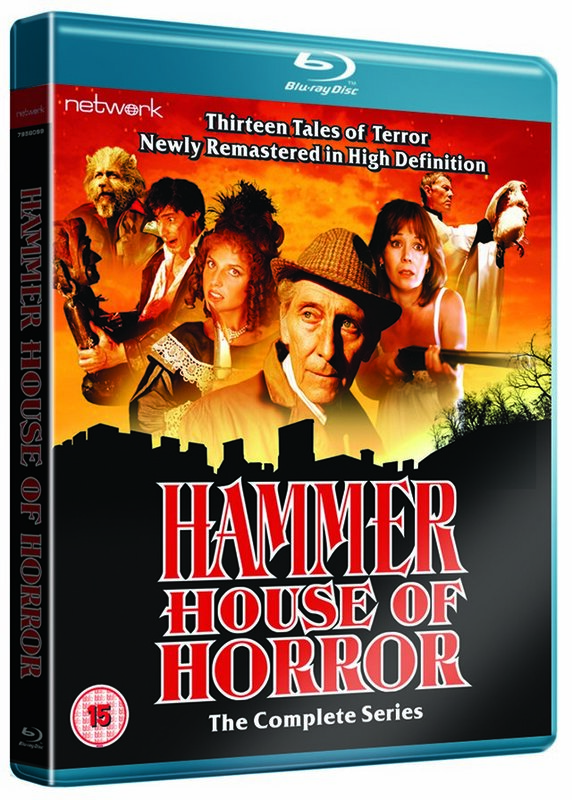 This Halloween Network are releasing Hammer House of Horror – available for the first time on Blu-ray from 23rd October 2017. A huge hit on its first ITV transmission, Hammer House of Horror boasts a consistently high-calibre cast including Peter Cushing, Diana Dors, Denholm Elliott, Brian Cox and Sian Phillips. The complete series is featured here for the first time in a stunning new High Definition restoration from the original film elements in its as-transmitted fullscreen aspect ratio. 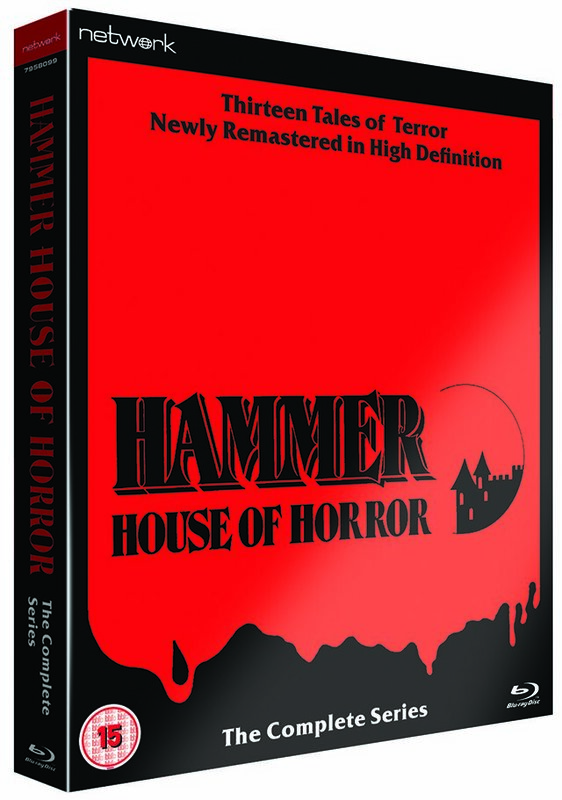 Buy Hammer House of Horror: The Complete Series [Blu-ray] on Amazon.